IPTV is in a great momentum. In Spain we saw the rise of a lot of platforms: Yomvi, MovistarTV, OrangeTV, Nubeox… mainly paid platforms, but I am only interested in channels in English and Filmon is a great (and legal) option to watch some of them for free. Visit https://www.sodapdf.com/html-to-pdf/ for more document organization tools. Lots of news right now saying that take out joint loans together and its particularly common with couples in UK. 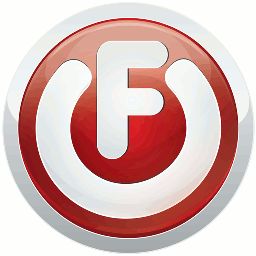 Filmon is free for SD resolution, if you want to watch it in HD and access to program recording you must pay a 15€/month fee. Check out services from Citrus North and learn more. You can can watch Filmon directly from their web page http://filmon.tv, or from their Android and iOS apps. There is also an unofficial Kodi plugin (previously called XBMC) at SuperRepo.